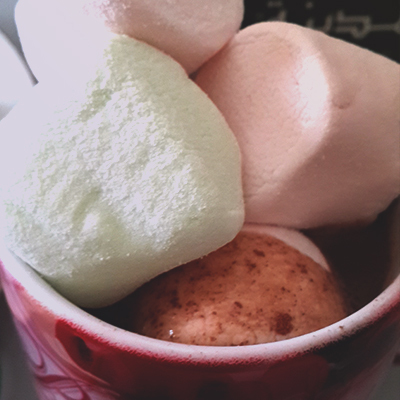 If you’ve been following my Instagram on @heena_mak, you would see my recent addiction for hot cocoa. 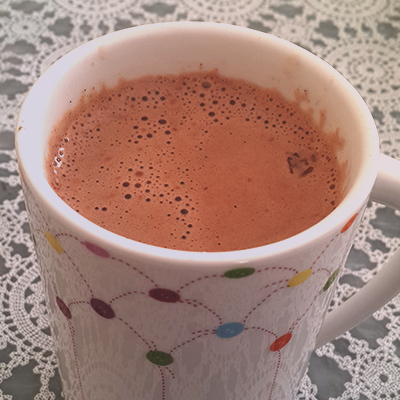 Experimenting with types of chocolates and flavours, I’ve drafted a basic recipe, which is further infused with different ingredients, so literally, pick your own cup of hot chocolate! This is my Christmas Edition for seasons hottest (pun intended) drink! Boil your hazelnut milk with a pinch of cinnamon. If you do not want to buy hazelnut milk, you can buy a chocolate with the same flavour. Bring the milk to a boil and add a tsp of corn starch and bring it to boil to your desired thickness. If you like your hot cocoa more glupy, then keep mixing to get the right texture. Boil your full fat milk with a pinch of cinnamon and half a vanilla pod. Add your chocolate and let it melt in the milk. To make it extra indulgence. Top it with marshmallows! Repeat the same process with almond milk this time. Add your preferred dark chocolate (it has less sugar and fat) and zest in an orange. Trust me, this smells incredible and orange + cinnamon is a match made in heaven! Add honey to sweeten. Again, top it with marshmallows/ whipped cream as you please and whether you want to be indulgent. 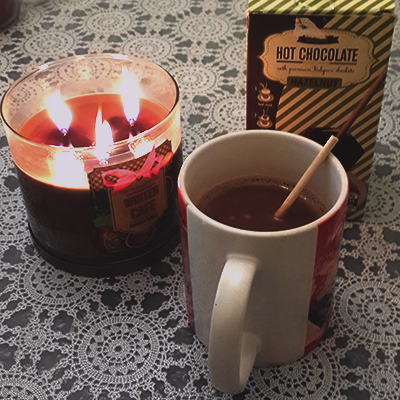 Sometimes, even your hot chocolate needs a little bit of kick. Unless you are over 21, I do not preach this in your hot chocolate. Repeat your process with a milk chocolate this time and add corn flour to thicken the cocoa to your desired consistency. Add brandy if you desire or leave it out completely. Hi,I noticed your blogs named “Hot Cocoa Recipes – CHRISTMAS EDITION! | AmpleArabia” on a regular basis. Your story-telling style is bravo, keep doing what you`re doing! And you can see my website about 藍光影片. 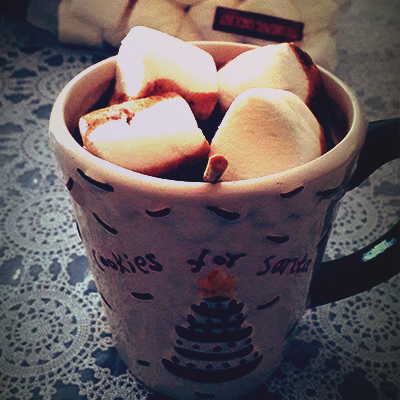 Sincerely Yours,I saw your blog named “Hot Cocoa Recipes – CHRISTMAS EDITION! | AmpleArabia” regularly. Your humoristic style is spectacular, keep up the good work! And you can see my website about 高國華. Hi there it’s me, I am also visiting this site on a regular basis, this web page is in fact good and the users are actually sharing nice thoughts.